I work as an holistic wellbeing and peri-natal practitioner. And I’m passionate about supporting women to experience their potency through the profound wisdom of their bodies. 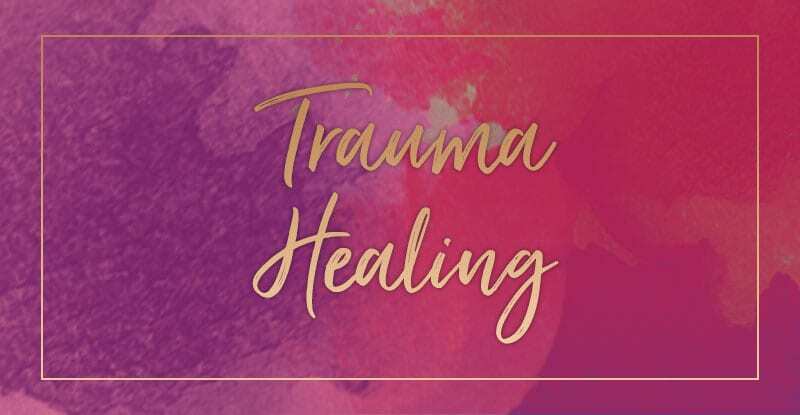 Using a combination of Somatic Experiencing®, counselling and bodywork, I offer trauma resolution for a range of issues such as birth traumas, pre- and peri-natal trauma, sexual trauma, medical, surgical and anaesthesia trauma, and other traumas related to specific life events. This mind-body approach is also highly beneficial for reducing anxiety in pregnancy, birth and post-natally. 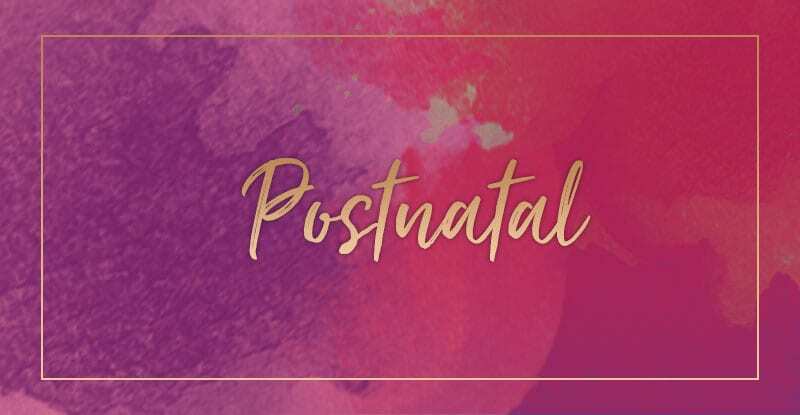 I offer a range of tailored approaches to peri-natal and general bodywork, including pregnancy massage, induction massages, bodywork in labour, postpartum massage, pelvic balancing and awareness training for birth, birth rehearsal sessions, Ecstatic Birth Bodywork Sessions, integrative bodywork, lomilomi massage and Pelvic Embodiment Sessions for women. As a childbirth educator andfeminine embodiment teacher, I tailor birth preparation for couples via a choice of packages. From time to time I also offer small group learning in the form of class series and workshops. 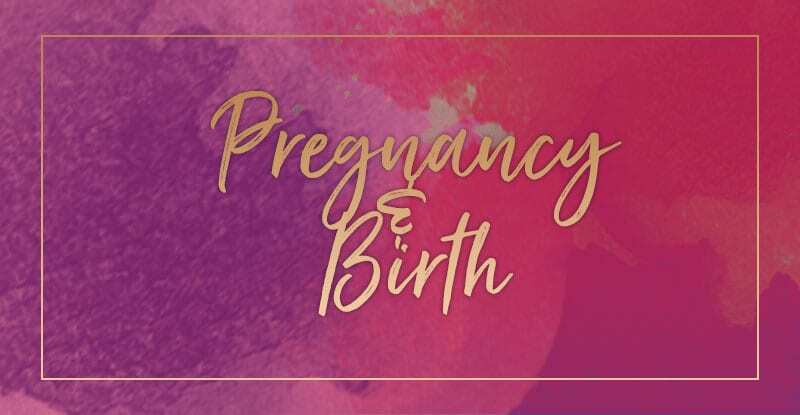 Continuous and attuned support through pregnancy and birth have been linked to reduced levels of obsetetric intervention, higher levels of breastfeeding, and positive experiences of childbirth. In the postpartum or “fourth trimester”, I offer gentle bodywork, birth debriefing, counselling, trauma healing and the Closing Of The Bones ritual. These services can be arranged as home visits. With my background in Somatic Experiencing, women’s Tantric yoga, Ecstatic Birth training, yoni massage, lomilomi bodywork & bodywork for birth, I offer specialised trauma-infromed bodywork sessions known as Pelvic Embodiment Sessions for women in general, and Ecstatic Birth Bodywork Sessions for women in pregnancy. 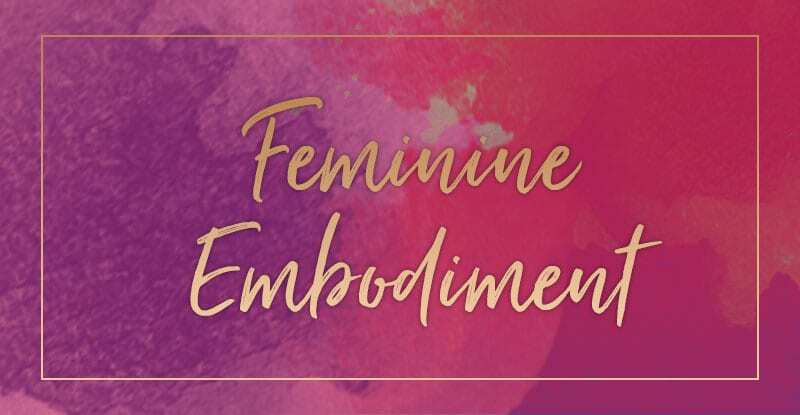 Whether preparing for birth and motherhood, immersed in the post-natal years, or dealing with anxiety and trauma, there is much to be gained by being intimately connected with the intelligence of our sublime female bodies so that they work for us and not against us. In our busy lives we are often so disconnected from our bodies that they simply become vehicles for transporting our heads full of thoughts, concepts and ideas from one place to another! We become oblivious to their subtle and often not-so-subtle signals and fail to fully harness their magic. Our rational thinking minds may serve us well in many parts of our lives, but it is the instinctual realm of our bodies where I believe our true power resides. Instincts are often highly accurate in assessing what’s going on in our lives, defining our true boundaries and how we can best respond in situations. And our bodies and emotions often tell stories of their own, quite different to those that our minds do. When we listen closely to them, we can unravel repeating patterns, tensions and traumas in a gentle way. But more often than not, we override our body’s messages with our logical reasoning, old grooves of behaviour and the need to conform socially. We are mammals at our core with intricate nervous systems that are pleasure-seeking and threat-averse. When all of our stories, beliefs and emotions which cause contraction in our bodies can be reduced to feelings and sensations that can be transformed without harsh narratives, life can become a lot more manageable. The fear of birth or motherhood, the pain perceived in birth, the anxiety or numbing related to a past traumatic experience can all be read in the body as changeable sensations resulting from nervous system fluctuations. And in doing so, the sting can be taken right out of them to open up new experiences for us and highlight our true capacity. Then add to that those ways of cultivating greater pleasure and feelings of expansion in our bodies. I’ve had the privilege of witnessing many dedicated and courageous women access their deep primal wisdom and transform through birth or through resolving trauma. It is nothing short of magic to hear a woman start pregnancy anxiously with a whimper and emerge triumphant from birth with a roar! Or to facilitate sustained states of flow and resilience in someone who has struggled with the legacy of trauma. Through my personal journey with post-natal anxiety and other health issues, I’ve learnt that every small act of self-nurturing and honouring my body’s instinctual messages and cycles takes me a step closer to longer lasting feelings of vibrant aliveness. And know that the same is entirely possible for you!!! So whether you’re birthing a baby or a new version of yourself, I can offer you some tailored and highly effective tools to make a difference. Their flavour is primal and often hands-on with the aim of connecting you to your own somatic wisdom. My offerings are delivered in a suburban Melbourne sanctuary where the pace is slow and gentle, the atmosphere calming, and the experience one of being utterly nourished on all levels. It’s a place where you can fully trust, lay down your burdens, and be safely seen, heard and held. And it is from here that you can access your peaceful core and invite the possibility of greater aliveness in your being.